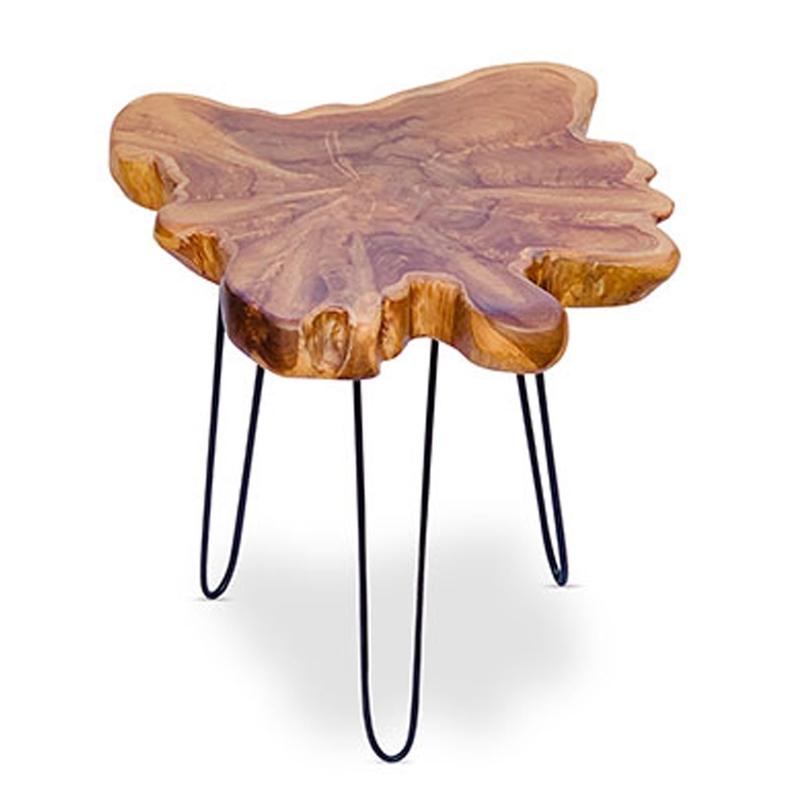 Complete that modern and abstract look in your home by introducing the wonderful Teak Root Side Table Bali Metal Legs. This modern side table features metal legs, complemented by a rustic surface. The surface of this piece is created from a stunning teak root material.